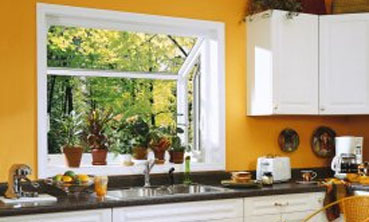 With an endless selection of colors, styles, and options Suburban Construction can fit your window needs. From your basement to your bedroom you can have a top of the line window from Suburban Construction! Browse our styles below or design your window and contact us for a free estimate! Please enter the number 39016 in the box provided below.